The Columbia Chamber is proud to name Sun Solutions as February’s Partner of the Month. For almost a decade, Sun Solutions has been a dedicated Chamber Partner and has provided superior customer service and top-quality marketing materials for Chamber events and programs. Sun Solutions is a strong supporter of the Chamber’s public policy efforts and is a sponsor of this year’s Chamber Issues Forum series. They have also attended and sponsored numerous Chamber events. 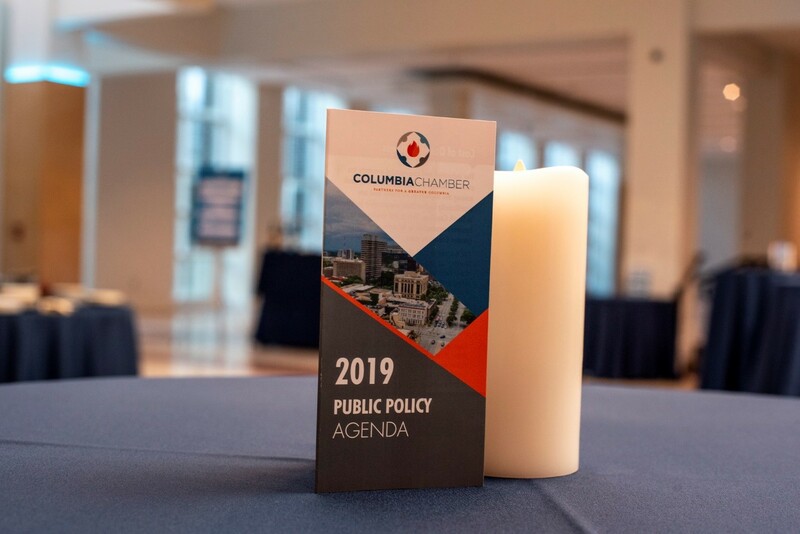 Most recently, Sun Solutions was the Printing Sponsor for the Public Policy Reception and produced the Chamber’s 2019 Public Policy Agenda brochure. 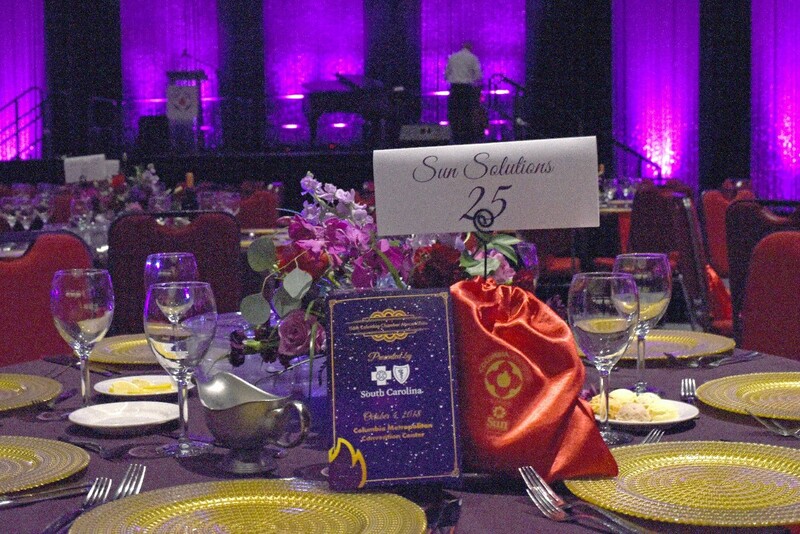 They were also the Swag Bag Sponsor for the 117th Annual Gala last October and provided the red silk Swag Bags to all attendees. Sun Solutions, formerly Sun Printing, is a family-owned business that has served the Midlands since 1983. Starting out as a print shop, Sun Solutions has expanded their capabilities to provide full service marketing materials– including their mailing, grand format and branded merchandise divisions. Sun Solutions has gone above and beyond to provide the Chamber with printing and marketing materials. To learn more about Sun Solutions, please visit their website, Facebook, or Twitter. The Partner of the Month spotlights Chamber Partners who have shown great efforts in assisting the Chamber’s mission to create and promote an environment where businesses can flourish in the region. The Partner of the Month is chosen based on community involvement, local leadership efforts and utilization of Chamber Partnership. For a full list of requirements and benefits, or to nominate a current Chamber Partner, fill out form here. For more information about the Partner of the Month, contact Chelsey Allen.